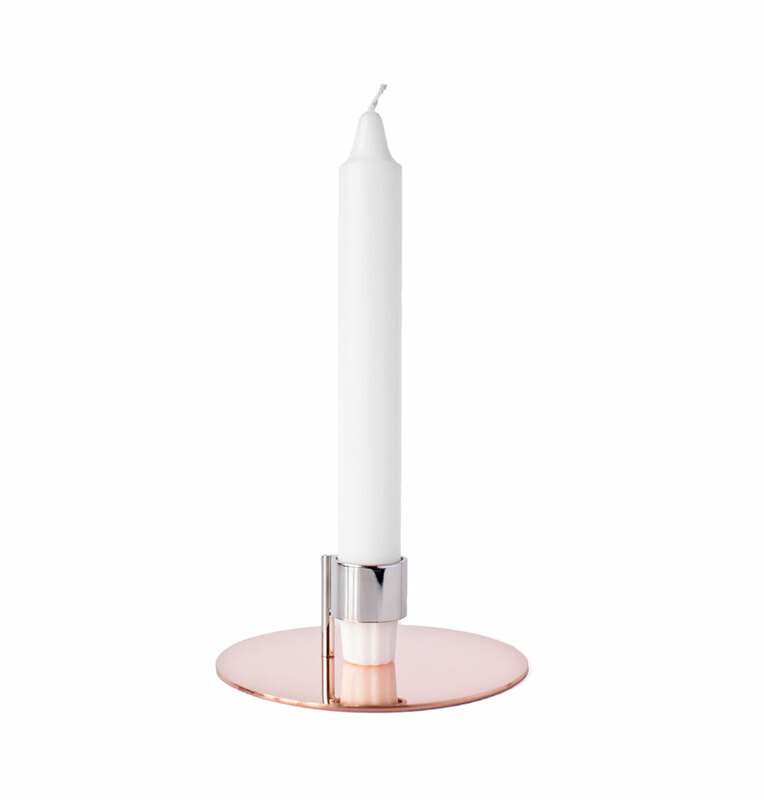 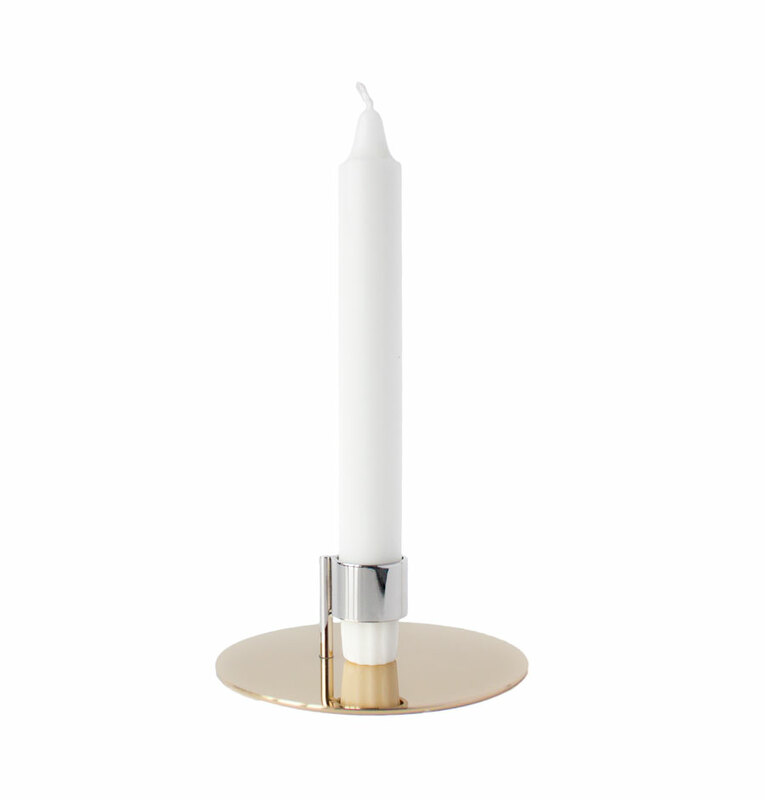 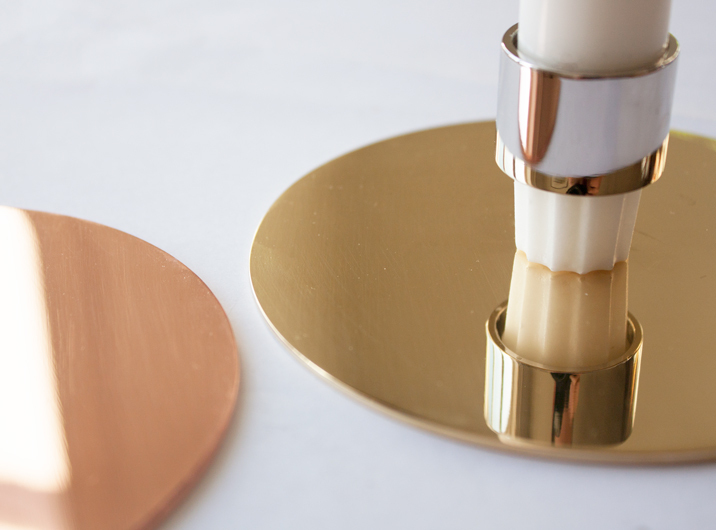 The hovering ring that holds the candle in position is the main concept that together with the circular base makes this candlestick simple and interesting at the same time. 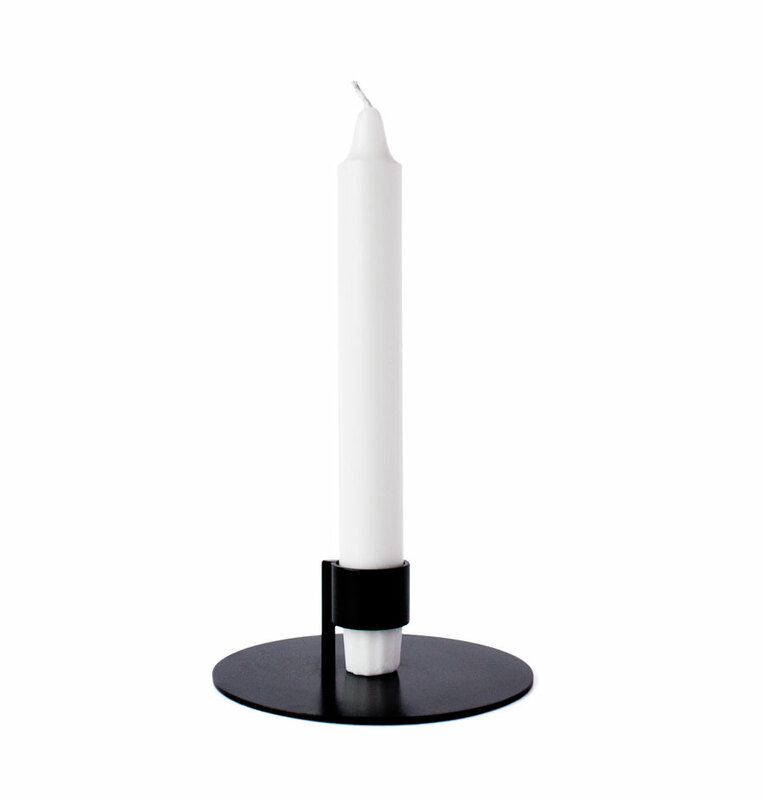 It ensures the candle is put exactly vertical every time. 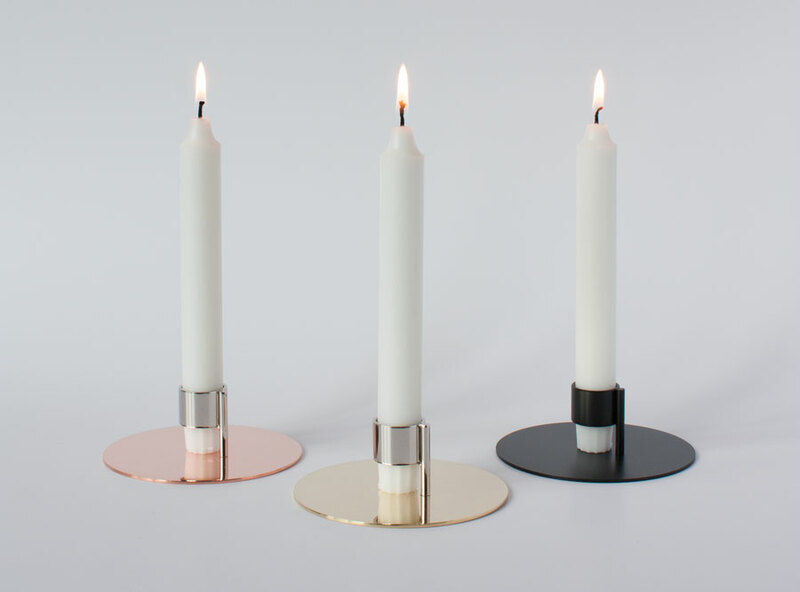 The project is realised together with local craftsmen in Denmark to use their year long knowledge and ensure a high quality product.